If you have hypothyroidism (underactive thyroid), you will know that losing weight can be problematic. The condition causes you to gain weight, so even if you virtually starve yourself you cannot lose weight. For some, once their underactive thyroid has been treated losing weight becomes easier. Unfortunately, this is not the case for everyone. 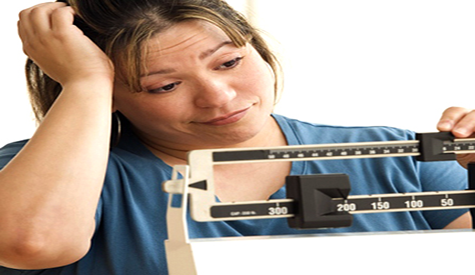 Some people find that even after successful hypothyroidism treatment, weight loss is still difficult. 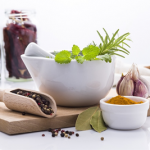 In this article, we are going to look at why that is the case and, importantly, what you can do to further heal your body and improve its ability to shed the pounds. Why Does an Underactive Thyroid make it Hard to Lose Weight? 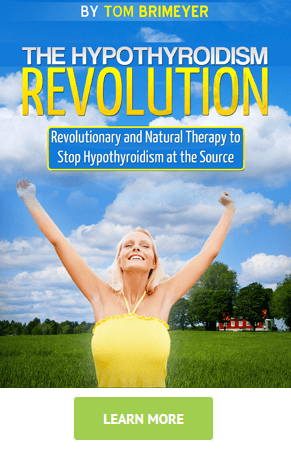 There is a definite connection between hypothyroidism and weight loss or gain. It has been medically proven, and is not an urban myth, which is what some people will tell you. 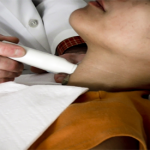 The thyroid is a small gland, but it has a big effect on how well your body works. Its main function is to regulate the body’s metabolism. Therefore, if there is something wrong with the thyroid there will be a problem with the body’s metabolism. Your body’s metabolism is extremely complex and it has an impact on many aspects of your health. However, here we are looking at only one aspect of your metabolism. Specifically, how it regulates the rate at which your body burns energy. For the purposes of this article, we suggest that you look at energy in this way. View each calorie that you eat as a unit of energy. A healthy body with a normally functioning thyroid (and therefore metabolism or metabolic rate) will burn energy at the proper rate. In a healthy person, their weight gain or loss will accurately reflect how many calories they eat. If they eat more than their body needs, they will gain weight. When they eat and consume fewer calories, they lose weight. Someone with an underactive thyroid will not burn energy anywhere near as fast as someone with a healthy thyroid. The result is that even if they eat less they gain weight. This is why those who suffer with hypothyroidism struggle with weight loss. 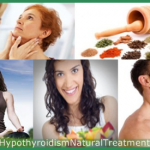 Is Weight Loss with Hypothyroidism Possible? However, weight loss with hypothyroidism is possible. It takes a multi-disciplined approach, but it is possible. You need to follow a diet, but it is quite unlike a normal weight loss diet. You need to restart or reboot your metabolism, and you have to give your body the nutrients it needs to heal and begin to function properly. 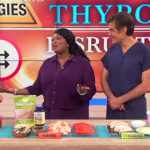 To function properly, your thyroid needs certain trace elements, vitamins, and minerals. Unfortunately, some people’s diets do not include enough of these to keep the body functioning properly. 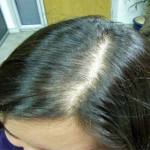 Address these deficiencies and you will considerably improve the functionality of your thyroid gland. It takes time to do this and reverse what is often years of damage, but it can be done. Once balance has returned to your body losing weight will become possible. The more diligently you follow the diet the faster you will recover, but it takes time. Again, there is a lot of misinformation surrounding this. 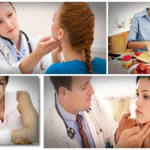 It is commonly believed that a lack of iodine is the cause of hypothyroidism. Whilst that is true, that oversimplifies the issue. 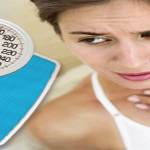 Many dietary deficits and factors contribute to thyroid problems. For this reason, simply eating more foods that are rich in iodine will not necessarily solve your thyroid issues. Concentrating on improving the functionality of the thyroid is vital if you want to lose weight. However, again it is not as simple as getting your thyroid functioning properly again. 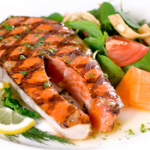 When it comes to weight loss and metabolism the liver plays a vital role. If your liver is not functioning well it can lead to your body not burning energy at a normal rate. If your thyroid is healthy and your liver is not, you may still not lose weight. You need to heal both organs. There are many reasons why your liver may not be functioning well, but one of them is a malfunctioning thyroid. This is another reason why, for people with hypothyroidism, weight loss can be difficult. Both a malfunctioning thyroid and liver are slowing their metabolism. As you can see the connection between hypothyroidism and weight loss is strong. It is, like the human body, also complex. The above is only a taste of what needs to be done to help hypothyroid sufferers to lose weight. There are a lot of reasons your thyroid is under-performing. 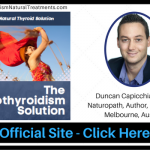 Identifying and addressing each one of them is the best way to tackle hypothyroidism and regain the ability to lose weight. Tackling the problem from several angles will considerably improve your changes of healing your thyroid and beginning to lose weight. Using this website will help you to gain a better understanding of the disease and help you to learn how to become healthy again. Take the time to read the other articles to learn more and begin the path to recovery.